He Ran a Blog Called “Hungry Lobbyist.” She Was an Editor at FamousDC. It Was the Perfect DC Love Story. 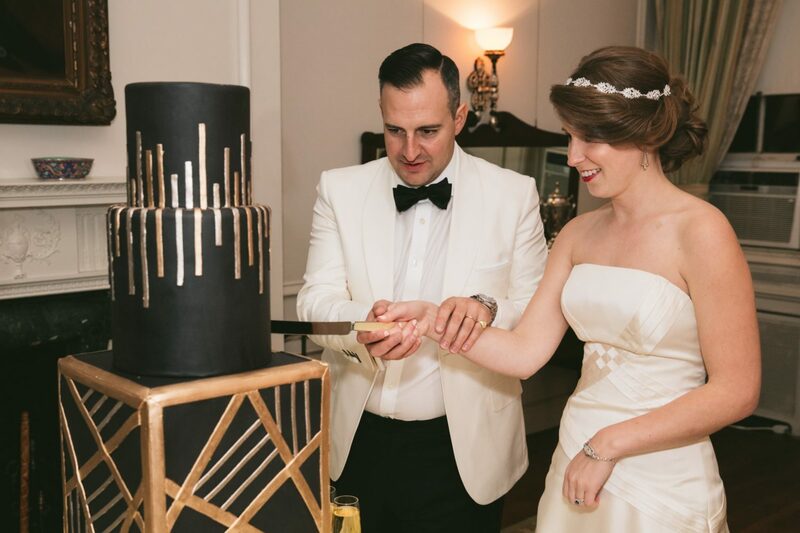 This power couple's wedding married their love of all things food with their DC connections.